Tasting Note: Perfect for those who lead an active lifestyle. 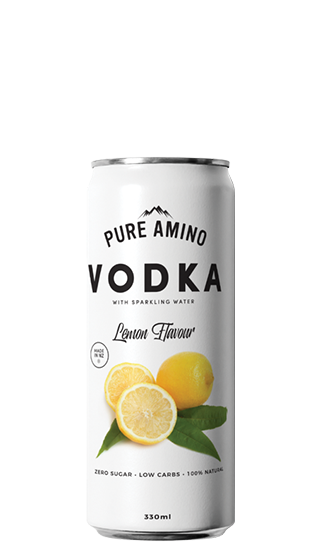 Our kiwi made vodka has zero sugar and low carbs for a clean and refreshingly guilt free experience. Natural Lemon, sparkling water and 100% natural refreshment.